The cozy apartments are situated 150 meters from the sea. Good area, within walking distance: supermarkets, Central Park Limassol, a Russian language school, sports hall, Makarios Avenue and more. 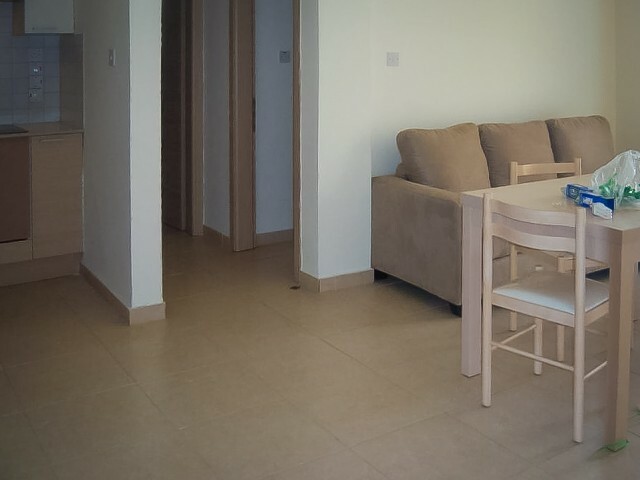 The apartment has three bedrooms, two bathrooms, a..
4 bedroom villa is located 300 meters from the Mediterranean Sea. In walking distance of all the necessary infrastructure. The house is located laundry room, dressing room, solar panels, central heating, air conditioning installed in all rooms, fi..
Villa with three bedrooms and one additional bedroom for staff. Central heating, private swimming pool, barbecue area. Panoramic bezpripyatstvenny and views of the Mediterranean Sea. Indoor parking, storage room. In walking distance of all the nec..
Modern and luxurious villa with 4 bedrooms, a separate area for staff, gym and treatments. Large swimming pool, central heating, large windows, mature garden with fruit trees and green areas in front of the house. 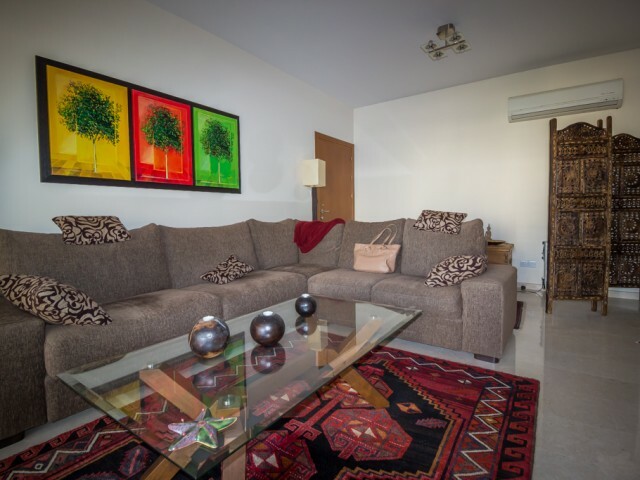 Parking for 2 cars, a separate ba..
One-bedroom apartments in one of the most beautiful places on the island. 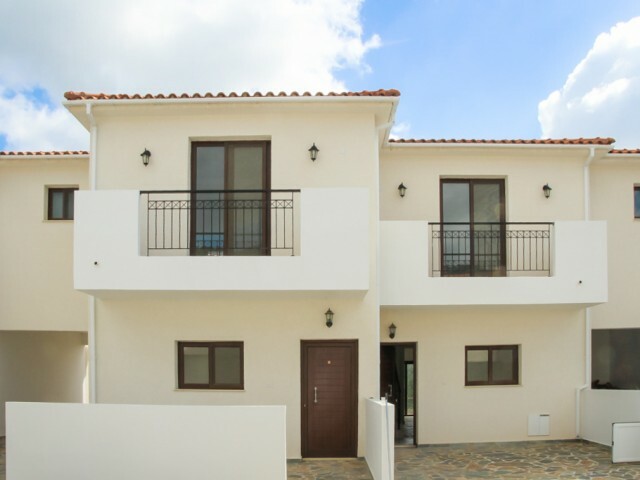 The apartments are located in the center of Ayia Napa, within walking distance to the sea and all the necessary infrastructure of the island. The luxurious white sand beache.. 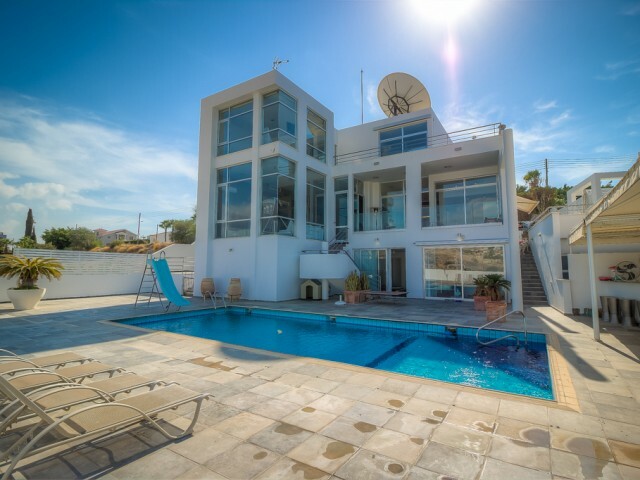 The villa is located in Kalogiri, in one of the most prestigious residential areas of Limassol, this exclusive location offers beautiful views of the sea and the surrounding countryside and close to the beach and all amenities. Supermarket, bakery.. 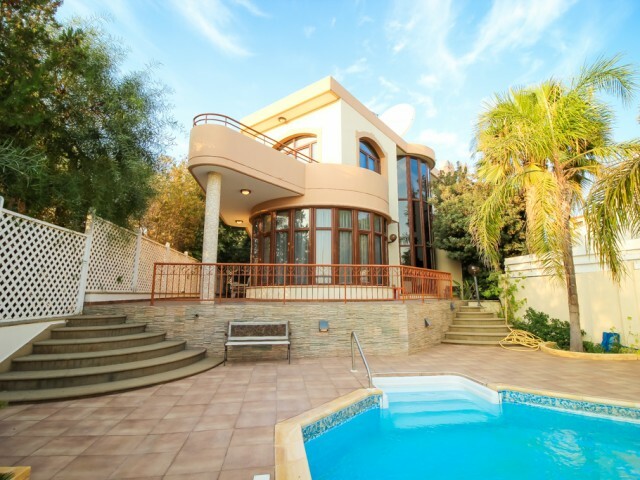 Luxury five bedroom villa is located in one of the most sought-after areas of Limassol. District Agios Tychonas, perched on a hill and stretches to the coast, is known as an exclusive residential oasis for the wealthy. This is where the villa is l.. 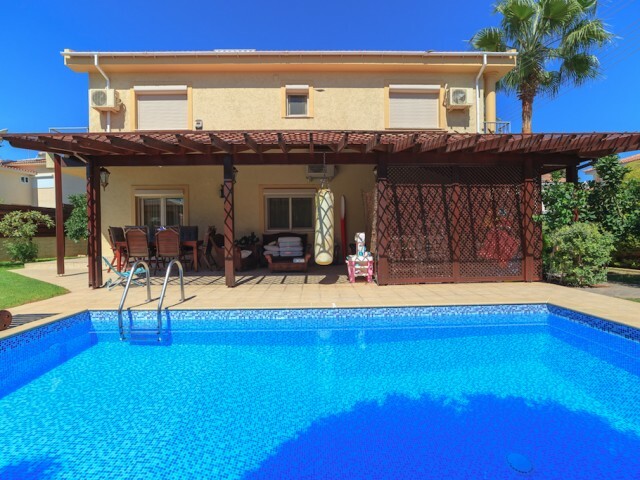 This luxurious, beautifully-designed villa with 3 bedrooms and 3 bathrooms located in the exclusive, gated cottage complex on the outskirts of the village of Prodromi. It attracts an atmosphere of calm and seclusion of this project, full of birdso..